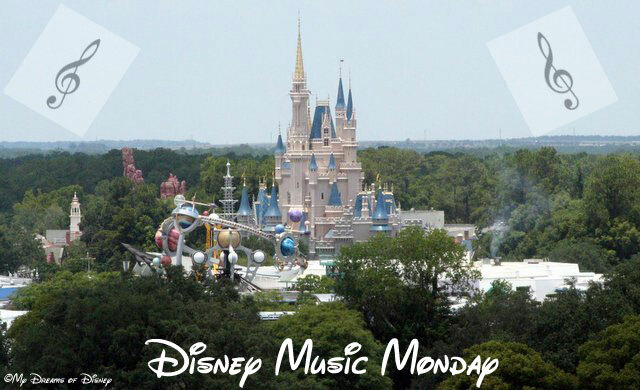 Hello everyone, and welcome to this week’s #DisneyMusicMonday post! I’m joined today by my friend Tim from Dad for Disney. Since today is the first day of school for my daughter and many other children across the country, I hope this post will cheer them up as they start their “work” at school! For you teachers, too, I hope this helps kick off a great week of school! I thought a while about what sort of back to school video I could share that was Disney related, but in the end, I thought that “Whistle While You Work” from Snow White and the Seven Dwarfs is a great way to show how much can be accomplished if we all team up and work together! For Sophie and all the rest of the students, if you remember this, you’ll find that the year will go by much faster and you’ll do better also! Now, enjoy Snow White singing “Whistle While You Work” and have a great day! Another option I have for you to enjoy your first days of school comes from Finding Nemo — the song sung by Mr. Ray! Have a look, and enjoy! Now, check out the rest of the entries, and if you have a blog, add your post into our list as well! Thanks everyone, have a great day!